Google's event IO is coming up in May and some folks here in Ottawa are doing the Extended Edition. If you have time and are looking at seeing live what's going on you may be inclined to check this out. Not sure what IO is? 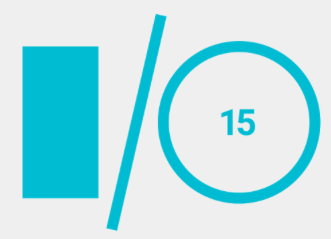 "Google I/O is Google's main developer conference in San Francisco." The event is hosted by IEEE, SESA, and CSSA at uOttawa﻿. There's more details to come on the event page which you find right below.